Analytics Solutions - Sentry Data Systems, Inc. Analytics Solutions - Sentry Data Systems, Inc. Improve financial transparency and cost accounting across the organization, and identify immediate opportunities for savings in costs and productivity. Purpose-built modules provide the insights you’re looking for to improve profitability in key areas. Are you translating your data into dollars? Sentry’s analytics solutions are built on one of the largest, most comprehensive proprietary patient data platforms in the nation. Our dataset includes more than 120 million unique patient records, pulled from not just claims data, but also hard clinical data that is updated in real time, for unprecedented insights into your total cost of care. Interested in learning more?  Complete the form below to get more information about how our revolutionary new patient data platform delivers analytics that can help you transform the delivery of care at your health system.